Herein you will find all you need to know about how community tournaments can become sanctioned for FWC Points! 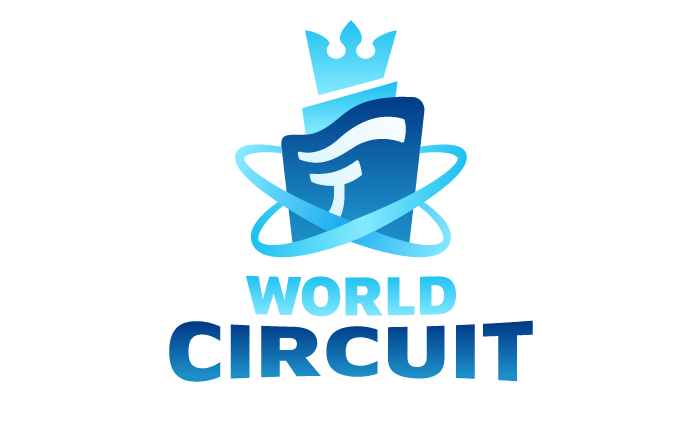 The Faeria World Circuit is a seasonal based competition where players earn points by participating in the in-game monthly ranked ladder, bi-weekly Championship League tournaments, and sanctioned community tournaments. After each season, the players with the most points compete in the Seasonal Cup. In order for a community tournament to become officially sanctioned and provide FWC Points, it must at first meet our general guidelines. Must be published on Battlefy. Must be a 1v1 competition. Must allow streaming as desired by players and/or commentators. Streams must use a 10 minute delay at a minimum. Tournament admins approve spectators that will observe games in their tournament. Non-approved spectators should not observe any games without tournament admin permission. "Coaching" or giving live advice to other players during tournament games by any means is not permitted. Tournament players are expected to play to their best ability on their own. If tournament is Single Elimination - Matches must be Best of 3 or greater. Third place matches should take place when applicable. If special deck rules are used, organizers should make enforcing these rules as practical as possible. Any violations detected by players should be reported to Abrakam. Abrakam cannot support in-game enforcing of these rules. Players that are currently banned from all Abrakam events cannot participate. Organizer should keep in mind the list of known alternate accounts. Interested in running a community tournament and want your players to earn FWC points? Great! We are highly supportive of this. We ask that you apply at least a week in advance of the date of your tournament in order to provide official sanctioning. To apply, contact Atmaz in our Official Discord, or email him at gary@abrakam.com. The amount of FWC Points your tournament provides depend on the amount of participants you have. Participants are defined as players who complete at least one match in your tournament. Simply registering is not enough. Tournament organizers are expected to be honest and forthcoming with their amount of participants, and any deliberate attempts to fraudulently report participants could result in the unsanctioning of your tournament. Abrakam is happy to provide the services of our loyal "Eggbot" to Twitch channels that broadcast officially sanctioned Abrakam tournaments! Whether you're observing other matches or broadcasting your own, your viewers can win in-game prizes in Faeria, just by watching. To hook up the Eggbot on your channel, you will need to contact Atmaz at least 24 HOURS PRIOR TO THE EVENT. After that, you need to do absolutely nothing. Eggbot will carry the load. Your viewers will need only to link their Twitch account to Faeria, as described here. 1 hour+: 1000 gold - Guaranteed! All prizes are awarded directly in game. Neat!